Estefania is using Smore newsletters to spread the word online. Should animals be used for bio medical research? 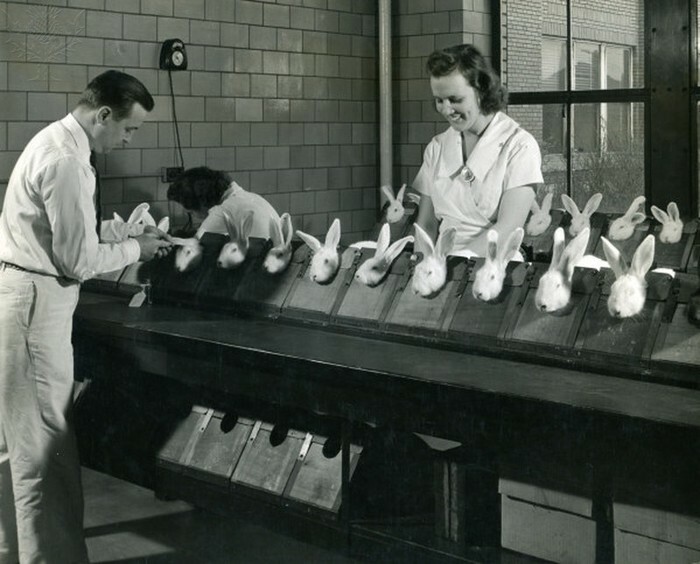 For many years now humans have used animals to test beauty products as well as medicine. 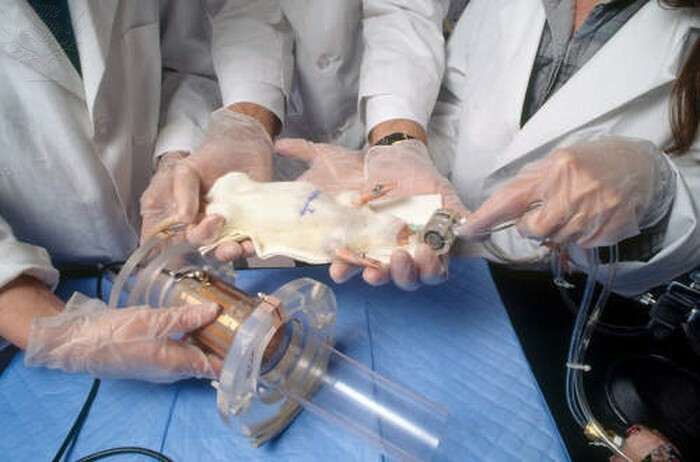 Animals undergo harsh bio medical treatments just for humans own benefits. 100 to 300 million animals die each year in laboratory experiments, experiments whose methods are unnecessarily cruel and whose results are often inconclusive. Testing products on animals is just as bad as animal cruelty. Scientist hurt animals just for humans needs. I believe that scientist don't care about the animals well-being and that the government do nothing to protect the animals that scientist use. Government laws state that all animals should be protected, but laboratories do not follow the rules. Animals are into cages sometimes without food. They use harsh chemicals that are enough to kill an adult male. Innocent animals should not be held to this kind of treatment. The small, shivering cat huddles against the corner of her tiny cage, trying to sleep but kept awake by the ever-present pain in her head and body. She has been awake for 43 hours now, undergoing experimental research. The electrode tests, research on the effects of electricalimpulses upon brain waves, require electrodes to be strapped to her head and electrical shocks delivered straight to her brain. Sleep-deprived and dazed with pain, she is barely conscious. She tries to moan with pain, but her vocal cords have been cut so that her screams do not disturb the scientists. All she can do is shake with fear and pain and hope it all ends soon. Fortunately for her, it will — tomorrow the scientists are going to decapitate her and remove her brain to study the effects of their experiment. Some people believe that there is no alternative to animal testing, but they're wrong. Lab growing cells and organs are an example. 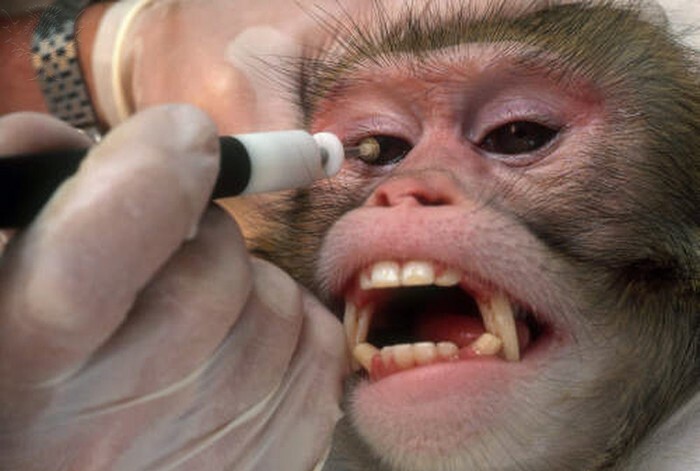 Scientist develop organs to test medication on, yet they insist on using animals. There is no need to use animals in testing when there are many more alternatives that can be used. It is morally defensible to exploit animals for the sake of scientific knowledge. We use mammals to test because they are much more like us. Because they are very much similar than us, we should not kill them. Killing an animal for experimentation is like murdering a human. Animals feel, think and have behaviors such a humans. 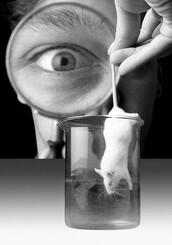 "Animal Research: A Discussion of Ethics." Talk of the Nation: Science Friday 29 Feb. 2008.Student Resources in Context. Web. 10 Feb. 2014. Animal Testing. Photograph. Encyclopædia Britannica ImageQuest. Web. 11 Feb 2014. Animal Testing. Photography. Encyclopædia Britannica ImageQuest. Web. 11 Feb 2014. Bauerlein, Valerie. "Animal Studies Put to the Test." Wall Street Journal. 10 Oct. 2013: P. A.3. SIRS Issues Researcher. Web. 10 Feb. 2014. Brooks, Michael. "The Truth about Animal Testing." New Statesman  23 July 2012: 14.Student Resources in Context. Web. 10 Feb. 2014. "Escaping the Research Mousetrap." Good Medicine. 01 Jan. 2013: P. 6-7. SIRS Issues Researcher. Web. 10 Feb. 2014. "EU Set to Ban Animal Testing for Cosmetics Forever." PR Newswire 30 Jan. 2013. Student Resources in Context. Web. 10 Feb. 2014. Justin, Goodman R, Casey A Borch, and Elizabeth Cherry. "Mounting Opposition to Vivisection." Contexts. Spring 2012: P. 68. SIRS Issues Researcher. Web. 10 Feb. 2014. "Research Animals." Animal Rights. Kim Masters Evans. 2009 Ed. Detroit: Gale, 2010. Information Plus Reference Series. Student Resources in Context. Web. 10 Feb. 2014. "Respect for Life." Pamphlet By: National Institute of Environmental Health Sciences. National Institute of Environmental Health Sciences, 2000. Student Resources in Context. Web. 10 Feb. 2014. Testing Penicillin On Animals / 1950. Photograph.Encyclopædia Britannica ImageQuest. Web. 11 Feb 2014. Vivisection. Photography. Encyclopædia Britannica ImageQuest. Web. 11 Feb 2014.